Many of us get up early on a Saturday morning to watch European soccer (football), watch our kids play soccer or to play ourselves. Behind the scenes in the professional games, are teams of physicians trying to prepare the players for the next game. There will always be concerns of soccer and back pain, especially with the highest paid athletes in the world. 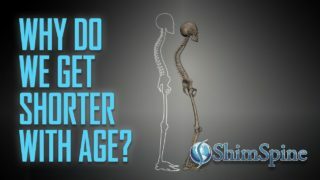 While most know about injuries to the legs and hips, soccer and back pain is a reality and a legitimate potential for injury. Heading a ball is associated with concerns about head concussion. Another common injury from heading the ball includes neck pain, secondary to neck sprain, and neck arthritis. 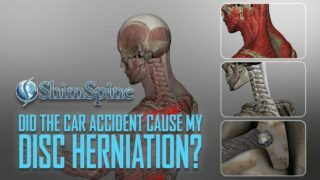 In rare instances, you can get a neck disk herniation by the impact. During throw-in’s, the forces to the upper torso and core of the lower back can be stressed, leading to injury to the upper and lower back injury. During running, cutting direction, and kicking the ball, there is tremendous twisting to the lower back, and sacroiliac joints. These activities can also lead to back injuries. To prevent spine injuries, make sure you warm up your muscles with a light jog for 5-10 minutes. Stretching exercises of the arms, legs, neck and torso help limber the muscles and ligaments. During training, make sure to concentrate on building your core muscles as this will protect against injury. When fatigued, you are more susceptible to injury. Work on your aerobic capacity to help prevent being worn down. It will reduce the risk of a sprain, strain or a pull. For the older players, if you have neck arthritis think hard before heading that cross into the goal. While a goal is exciting, the potential pain of neck arthritis, or even worse, a neck disk herniation should give you pause. 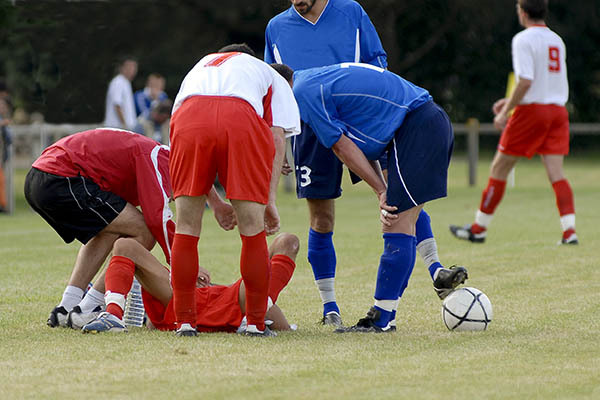 If you are playing the World Cup, and have that situation, score the goal, then call your Spine Surgeon after the Game!